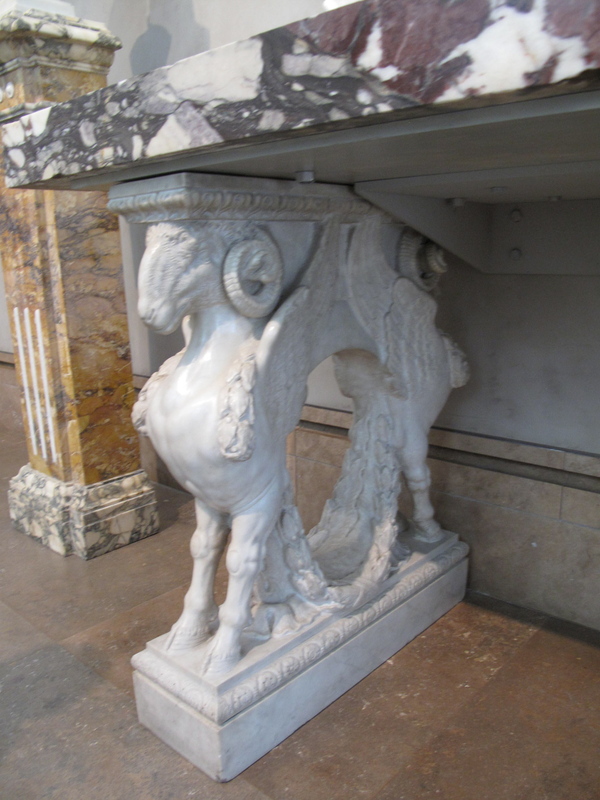 The Scavenger Hunt: All of the art objects in the Art Detective game are located in the West Pavilion. We had some difficulty finding the galleries where the objects are located (the numbers are on the doorways). Luckily, there were plenty of helpful security guards who pointed us in the right direction. Upstairs we found our first mystery object, the painting Spring by Dutch artist Alma-Tadema (above). A question on the back of this painting’s activity card asks, “Imagine you stepped into this scene. Describe the sounds you would hear?” My 7 yr old pointed to a flute and said, I think it sounds like the one I play in the school orchestra. Downstairs we found two more mystery objects, a winged ram table and a Medusa sculpture. 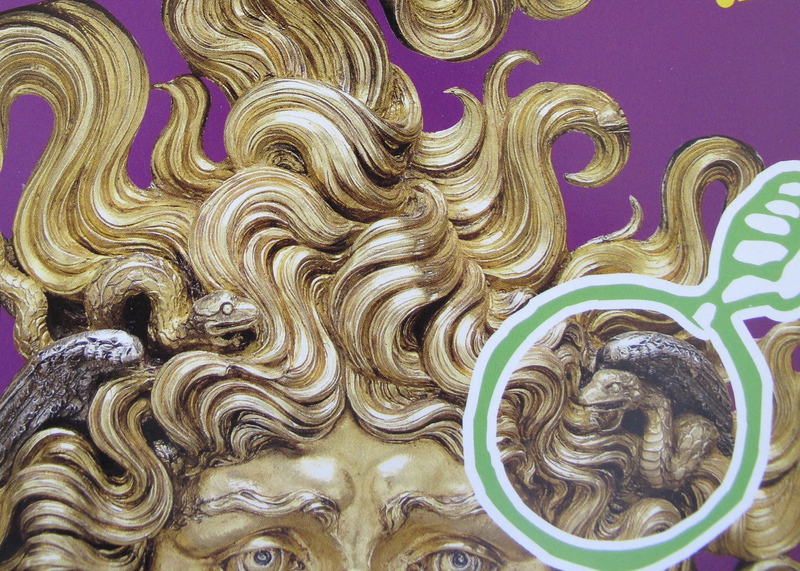 These are the most engaging for my kids, especially the snakes in Medusa’s hair. But hey, they’re boys, right? My 9 year old really connected with the objects’ mythological themes – he’s obsessed with books about ancient Greek gods and creatures like The Lightening Thief. Recommendations: After finishing, I asked my children what they liked most about the activity. They said, “looking for the art.” And that’s the best part about it, kids of all ages love scavenger hunts. 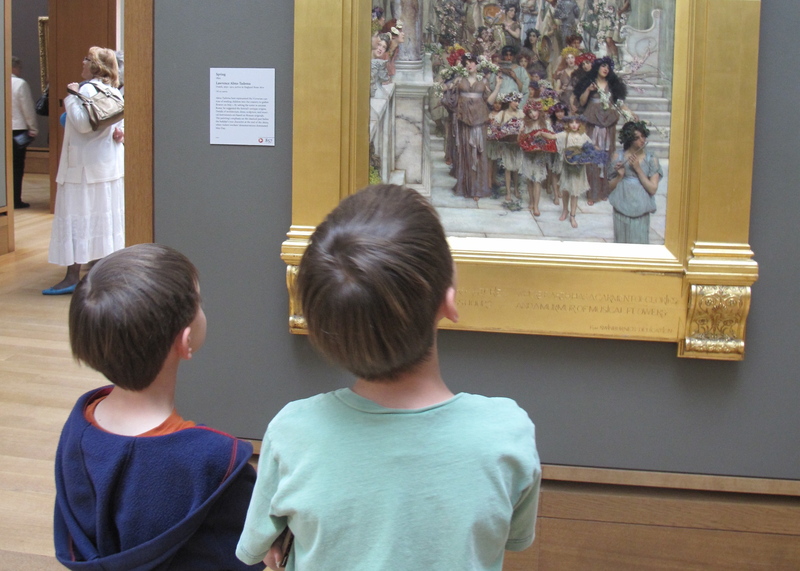 For younger kids, this activity is perfect as it is — finding four pieces of art is just right, and the questions and activities are fun and kid-friendly. Older kids, who are able to stand still longer, might like more information about the objects and the artists. Click on the artwork links above to learn more about the objects. Or go to the Getty’s website. It has lots of educational content and online games for kids to play at home. We picked up our Art Detective activity sheets at the Family Room, but I recommend getting them in the family cart located in the Museum Entrance Hall or Courtyard. That way you can go right to the galleries when the kids are fresh and ready to go. 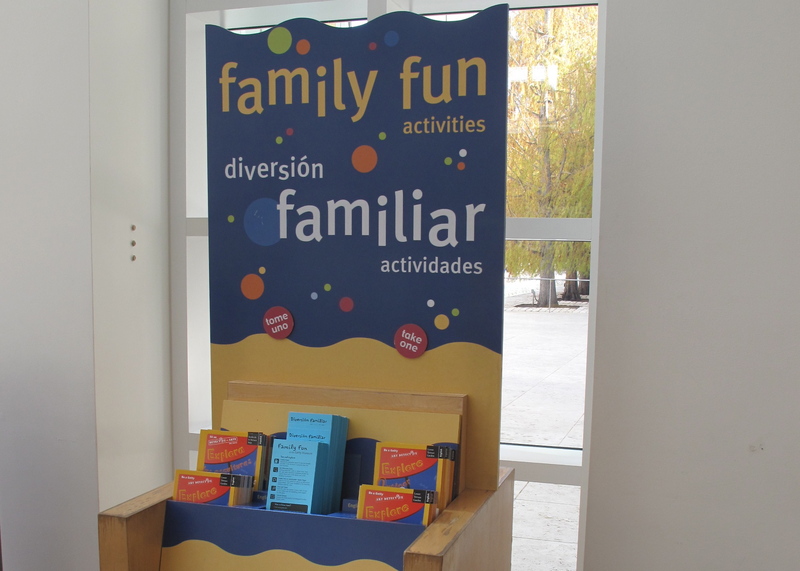 Afterwards, if you have more time and energy, explore the Family Room, or the Central Garden. There’s an Art Detective game for the Central Garden’s outdoor sculpture area too. We can’t wait to try it next time. Posted in Family Activities & Tips, Getty Museum. 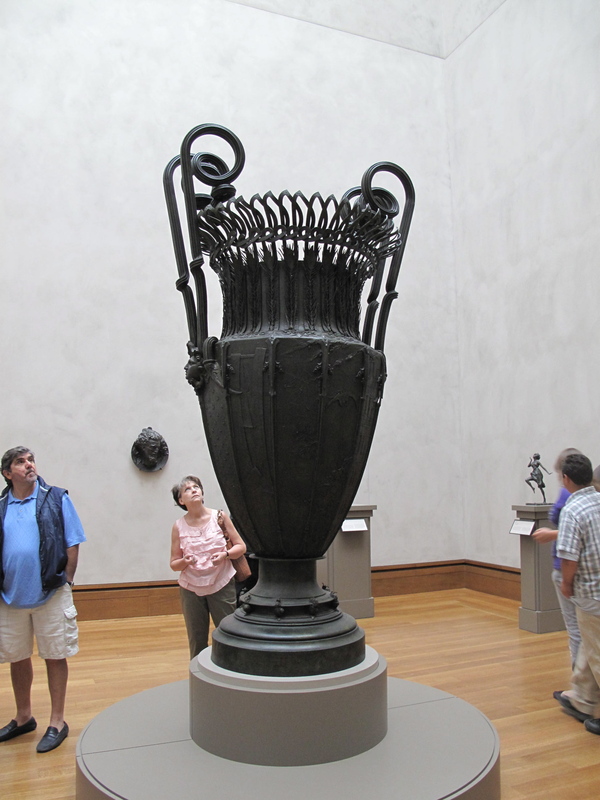 Tagged as art education, family activities, Getty Art Detective Activity, Getty Museum, kids, kids activities, Los Angeles, Museums, things to do in L.A.